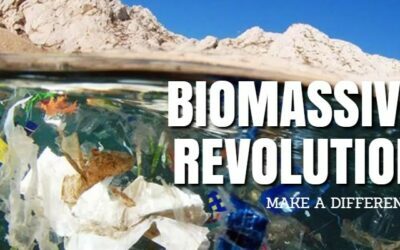 Have We Reached Peak Bio-fuel? Is there really an energy security risk? Former NATO Secretary General Anders Fogh Rasmussen is calling on Europe to increase the production of biofuels from an energy security perspective because of geopolitical risks. This is a tough ask if such increase in supply levels of 1st generation feedstock for fuel runs counter to the need to provide food security with an ever-increasing population. Do we have any land left to grow food? According to the “Global biofuel production, 1980–2013” U.S. Energy Information Administration, in 2011 the world production of ethanol was 545 billion gallons of which the US produced 61% and Brazil produced 26%. For biodiesel was 147 billion gallons. The EU accounted for 44%, the US 16% and Brazil had 11%. The USDA reported that the growth of biofuel production between 2001 when 7% of the US corn crop was used for Ethanol production rose to 45% by 2013. US Soybean use for biodiesel rose from 2007 at 14% to 30% by 2013. 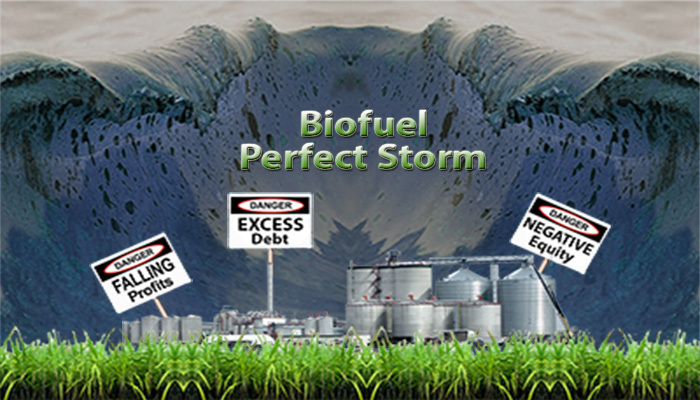 The key reasons for biofuel production are mainly due to subsidies and fuel mandates. 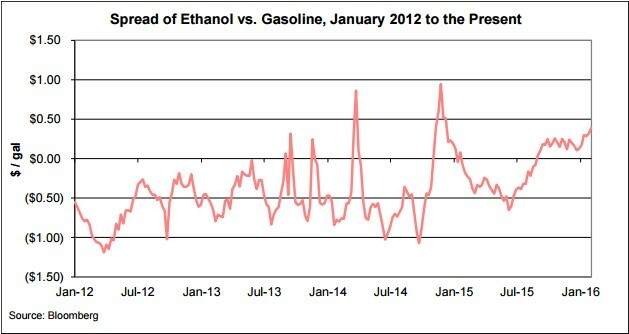 However, by 2013 the blending limits for ethanol in gasoline had reached its peak requiring an amendment to fuel mandates in blending ratios of ethanol to gasoline to increase production. In Europe, where the vast majority of ethanol is produced from wheat, the EU 2020 targets require that 10% of transportation should be from biofuels. Adding to the restriction is that these targets have to be met with no more than 7% of the land, where currently as much as 5% is already being used for growing feedstocks for biofuel production. 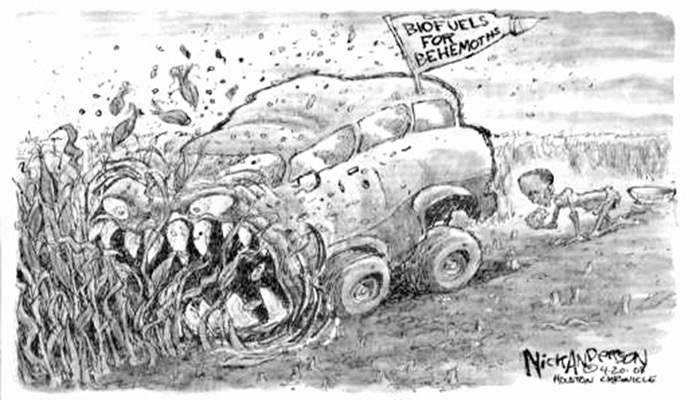 There are many opinions on the sustainability of biofuel production, from my own perspective in a recent article (“Biofuel, even cellulosic ethanol, is wasteful“) or on the use of land relating to the term “Peak Soil”. There is substantial evidence that the increase in biofuel production over the last 10 years has resulted in an increase in volatility of the price of food. Subsidies and minimum fuel mandates that lead to any further growth in biofuel production in Europe, or any of the OECD countries, as suggested by Anders Rasmussen, for first-generation biofuels will likely contribute to food insecurity of consumers of food in low-income countries. Therefore, if public assistance is provided to promote first-generation biofuel production for the purpose of energy security or reducing greenhouse gas emissions, an impact assessment should be undertaken where such policies impose upon food security. The short and long-term implications of such policies on the undernourished and the vulnerable must be explicitly considered in any policy evaluations of their costs and benefits. There is a risk that negative effects of any growth in biofuel production will add to an increase of economic migration. With the potential of as many as 8 to 10 million migrants moving into Europe due to food price volatility that may not only affect low-income countries. Since August 2015, ethanol has traded at a premium to gasoline which is unusual by historical standards. 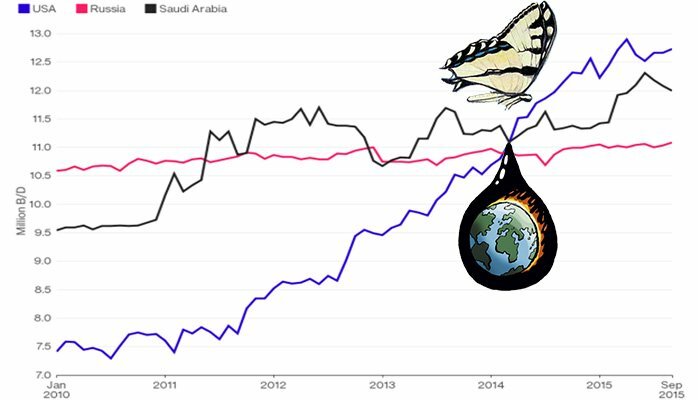 This is likely to continue until oil prices rebound into the $45-50 per barrel range. Even with this situation, 2015 ethanol production managed to post a 3.8% growth for 2015. And in the midst of the seriously depressed oil market of 1Q 2016, ethanol volumes have produced year on year growth in the first two months of this year. The downside for producers is that production margins are near their lowest levels since 2012. There is an incentive for blenders to use Renewable Identification Numbers (RINs) credits they may have accumulated because ethanol is more expensive than gasoline. It is more expensive to blend the extra ethanol into gasoline while the logical economic benefit is to use the RINs for any obligation that they’re not covering with their 10% blend. In addition, the issue of the blend wall has not yet been addressed. So tight, or in some cases non-existent, crush margins are crippled by substantial debt and assets, most of which are in negative equity. Increasing stockpiles of oil, and Russia confirming this morning that no legal agreement has been reached on reduction in oil outputs. Iran is now looking to regain market share after the easing of sanctions. Oil prices look set to be spiking merely on short-term covering and could drop back to test the lows of $26. The price of sugar has dropped back to 2009 prices which caused Brazil producers to increase ethanol production to 60% of their sugarcane (more details on Brazil below). The growth in US ethanol production coincides with the run-up in the production capacity that began as early as 2000. There were fast growth rates in emerging markets and a debt-fueled boom time in developed countries that collapsed heading into the financial crisis before seeing a shake out. Ethanol M&A, work on ironic inverse relationships. Transaction numbers spike after bad times and dip during good times. High margins work against deals. Low margins produce them. Simply put, when profitability goes up, ethanol M&A activity generally goes down. For example, after the 2008 downturn, 29 ethanol plants traded hands in 18 transactions before the end of 2010. Improved margins, starting in 2010, yielded only five ethanol plant acquisitions in four deals in 2011. Production margins sagged in 2012, spurring the sale of six ethanol plants late in the year and setting the stage for double-digit transactions in 2013 when 13 ethanol plants were acquired in 10 transactions of that year. The ethanol industry then cycled into an 18-month stretch of record margins from mid-2013 through late 2014 which explains why there were only five ethanol asset transactions completed in 2014. These high margins provided a window of opportunity to reschedule existing and establish new debt structures with three high-profile debt facilities secured by producers in 2014. 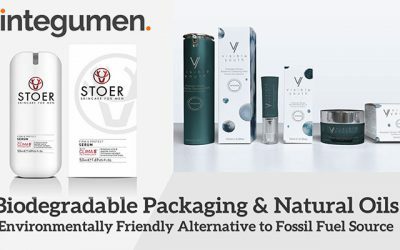 They include a $66 million senior credit agreement completed by Southwest Iowa Renewable Energy, a $225 million senior secured credit facility completed by Green Plains Renewable Energy, and a $40 million loan and security agreement secured by Aventine Renewable Energy before the company moved ahead with its merger with Pacific Ethanol. With margin pressures in 2015, 10 biofuel transactions, worth an estimated $800 million in value, were closed involving 13 plants. Falling global sugar prices hurt an industry reeling from the 2008 financial crisis. Government policies also undermined the ethanol sector. In its bid to control inflation, the government capped gas prices and removed the infrastructure tax on gasoline, making hydrous ethanol uncompetitive at the pump. Consumers quickly switched fuels, leading to a 10% decline in 2012. As a result, many producers invested in anhydrous ethanol or switched back to sugar. Forty ethanol plants went bankrupt. These policy changes, combined with rain in Brazil’s sugar-producing Center-South region have kick-started the Brazilian ethanol industry again. Producers shifted almost 60% of their sugar harvest to ethanol, and sales rose 28% between July 2014 and July 2015. Producers remain heavily indebted, global sugar prices are low, and gasoline price controls are still in place. However, the debt fallout remains and in June 2015 Petrobras announced their intention to sell off nine of their sugar and ethanol production plants. On Aug. 26, 2015, leading turnkey sugar and ethanol crushing plant supplier Dedini filed for a court-supervised debt restructuring. In September 2015 India’s Shree Renuka filed for creditor protection in a Brazilian court. In the late 90’s, the EU market of ethanol was in surplus with a production of around 2 billion liters, out of which 1.3 billion liters was of agricultural origin for a demand of around 1.7 billion liters. Today, with the production of 6 billion liters (1,585 MMGY – million gallons per year) of agricultural ethanol within the EU for a domestic market of around 7.9 billion liters (2,087 MMGY), the EU is a net importer of ethanol. The EU ethanol industry is highly protected as the EU imposes a tariff of €0.19 per liter ($0.72 per gallon) on undenatured ethanol and an import duty for denaturated ethanol of €0.10 per liter ($0.38 per gallon). With the Transatlantic Trade and Investment Partnership (TTIP) trade agreement between the European Union and the United States, such tariffs may well be reviewed. 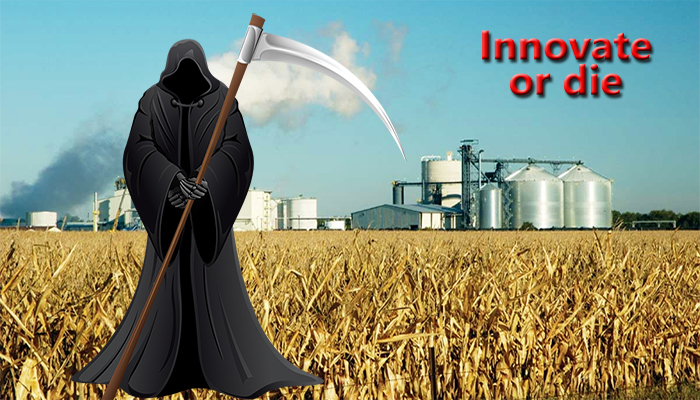 However, with a risk of low-cost ethanol dumping, which was the reason tariffs were initiated in the first place, it may well be that the EU lobby groups will demand implementation of non-tariff barriers such as sustainability criteria. Cereals are now the main feedstock used for ethanol production (67%) followed by molasses from sugar beet (27%). Ethanol production currently absorbs only 3% of EU cereal production so does not play an important role in the European cereal market. This is in stark contrast to the 40% of corn production used for ethanol production in the US. Between 2014 and 2024, ethanol production from cereals is expected to rise from 2.2 million tonnes oil equivalent to 2.7 million tonnes oil equivalent which would cover around 50% of ethanol use in the EU. Nevertheless, this is not expected to account for more than 5% of cereal production and therefore would still have limited impact on agricultural markets within the EU. Second generation cellulosic ethanol in the US was knocked back by the Obama administration on Nov. 30, 2015, with the news that there would be no aggressive set cellulosic targets or increase in overall ethanol numbers — leaving cellulosic projects in the unenviable position of competing for market share with first-generation ethanol. While the US EPA’s 230 million gallon target for cellulosic biofuels for 2016 is almost double the 123 million target for 2015, this is partially being met by biogas producers. As of September 2015, biogas producers had ratcheted up production sharply and had reached a 160 million gallon annual rate, leaving not much headroom for liquid cellulosic biofuels. Guidelines within the EU Commission for environmental protection and energy 2014-2020 indicate that EU State aid investment in new and existing capacity for food-based biofuel is no longer justified. State aid investment is only allowable for the conversion of food-based biofuel plants into advanced biofuel plants to cover the costs of such conversion. 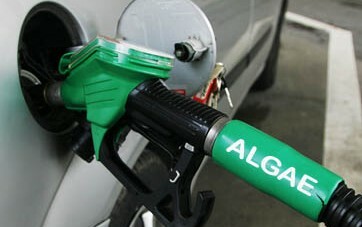 Therefore investment aid to biofuels may only be granted in favor of advanced biofuels. This should result in changes in the use of feedstock for ethanol production, moving away in the medium term from the use of cereal food crops. No, not by a long shot. The US ethanol industry is highly fragmented. There is ongoing consolidation, but it is far from over. The top six ethanol producers, those with more than 500 MMGY of production capacity, make up 45% of industry-wide capacity. The remaining 55% is comprised of 140 plants, divided among more than 50 companies. This includes a large number of farmer co-ops, most of whom own only a single plant. Needless to say, this landscape creates room for large multi-plant operators to improve efficiency across areas of energy, by centralizing marketing and logistics and increasing the margin crush by balancing low margin ethanol with higher value-added biochemicals compatible with ethanol production. Phonetically speaking we know the two things that are guaranteed are death and taxes. However debt can be the precursor to death for not just companies, but industries. The ethanol industry, reading through the last 2 years of SEC filings by ADM, indicate that Ethanol has had a negative effect on their profits. In 2014 their bio-products profit decreased $69 million to a $120 million loss and interestingly in 2015 this segment operating profit was down a further 16%, due primarily to weaker ethanol margins and lower volumes. They also noted that processed volumes of corn were decreased in response to high ethanol industry production which outpaced demand throughout the year. This was on top of loss provisions of $45 million related to sugar ethanol facilities in Brazil. So easy to swallow up debt and allow for loss provisions when part of a corporation with the risk spread across multiple commodities. Interestingly enough, the U.S. Energy Information Administration has released the April 2016 edition of its Short-Term Energy Outlook, predicting ethanol production this year will increase when compared to 2015 levels. The ethanol market in the US is made up of 195 production facilities most of which are not part of large corporations. The 16-17 months in 2013-14 were bumper months for margins in the ethanol industry and those plants who paid down their debt are more likely to be able to manage a route through the current down turn in profit margins. However, in the middle size companies it can be more important to watch the debt to equity ratios far more than the stock prices. Margins are in the single digit percentages and are unlikely to increase at all this year. Subject to oil price continuing to remain low and volume remaining high this has a likelihood of continuing into 2017. In contrast to the last 10 years there is an expected reduction in the export program where Europe are expected to maintain their tariff duties and balance their demand with adequate supplies. China too bears no favors to the industry where they are piling on the pain with anti-dumping tariffs for US DDG’s. Turning over billions of dollars mean nothing more than being a large hamster going nowhere in a very big wheel if your profits are not there to service the debt. Nothing is guaranteed other than death and taxes, not even if it is a natural resource. Look at the coal industry. St. Louis-based coal producer Peabody Energy is the latest coal producer recently to file for bankruptcy. This follows Arch Coal, Alpha Natural Resources, Patriot Coal, and Walter Energy. Peabody’s used to have a market cap in excess of $20 billion just a few years ago. 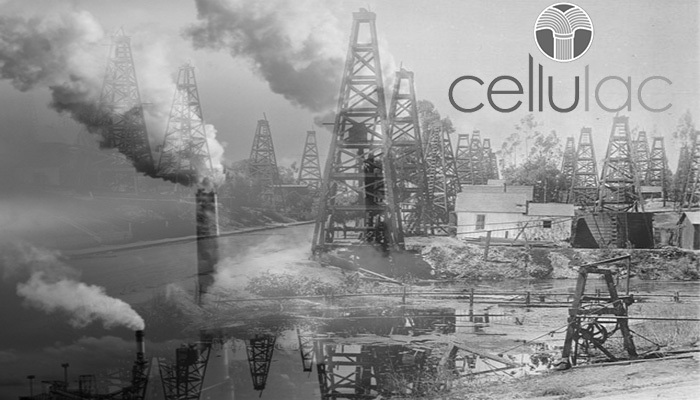 Debt in the oil industry also being a burden saw Energy XXI from a stock price of $32 to close recently at $0.12c. The ethanol industry may not wish to acknowledge it but the RFS is only a mid-term support. Low oil prices, increased energy efficiencies in the car industry and heavy lobbying from the oil industry are unlikely to assist forcing any blend increase beyond the 10% wall. Over the last 10 years the industry has survived two dramatic drops in energy prices, though none as sustained as the current one. There is still some weeding out of the older generation plants and E85 is purely aspirational, no matter how many open letters from Governors and Senators are written. Diversification beyond ethanol and DDG’s is paramount to the survival and indeed longevity of the industry. Just squeezing 1-2% ethanol and DDG’s or corn oil is merely polishing the edges. 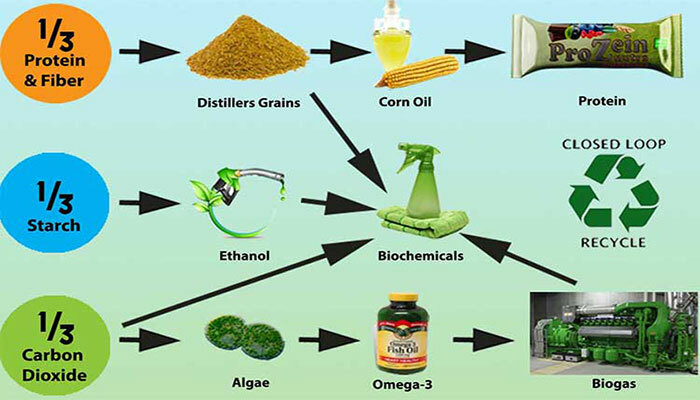 The ethanol industry has only been around for the last few of decades, though in its present state it takes centuries of fermentation knowledge to achieve the same output of ethyl alcohol (ethanol).Today, there are by-products or side-streams, such as distilled dried grains (DDG’s) for animal feed, corn oil and in many cases the recovery and re-use of CO2 for the food and beverage industry. But, unless and until there is an efficient low-cost and low-energy conversion of 100% of the side streams into multiple high-value finished products, the ethanol industry with high-debt to equity ratios will be at risk of failure. 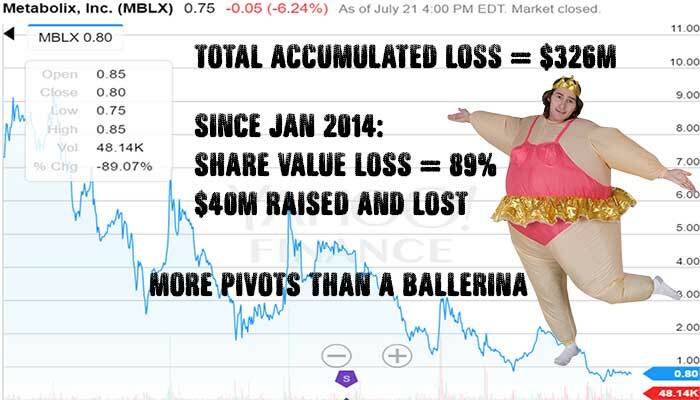 Survival on low single EBITDA margins is not a success. It is deferring the inevitable slow drip demise of the industry, much like shale-oil. The inefficiency lies in the low value of CO2 compared to the cost of processing 50% of the sugars that go through the fermentation process. Most of the CO2 is lost to the atmosphere. Likewise, the high energy consumption of drying the distilled wet grains to produce DDG’s reduces the efficiency of the refining process. The only reason that 80% of the ethanol industry exists is down to the renewable fuel standard (RFS). It is the most efficient and cost-effective octane additive in the motor industry, but without the requirement to add a minimum of 10% to the gasoline in the tank it is unlikely that the oil industry, refineries, would see this industry as viable on the scale it currently produces at. A high corn crush margin ethanol production plant would transform the industry. So much has been made of the need to diversify and reduce the reliance on ethanol alone. 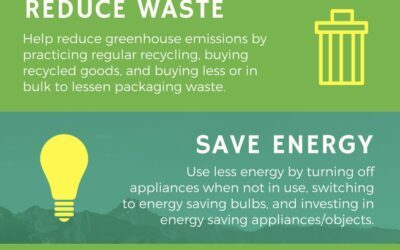 Developments such as DDG’s, Corn Oil and even CO2 go some way to achieve this goal. 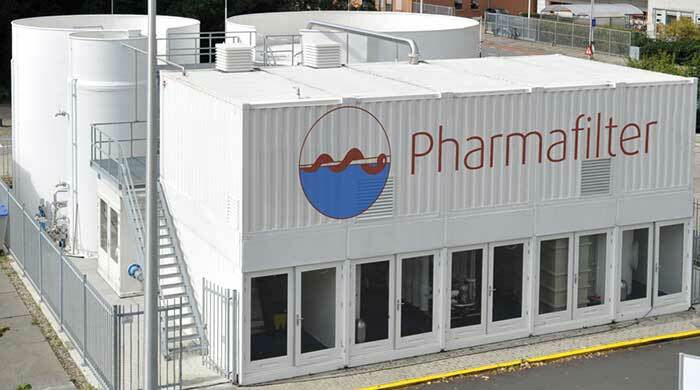 However, this is simply not enough to ensure a reasonable return on investment and cover investment needed to maintain and upgrade for future longevity of the industry. 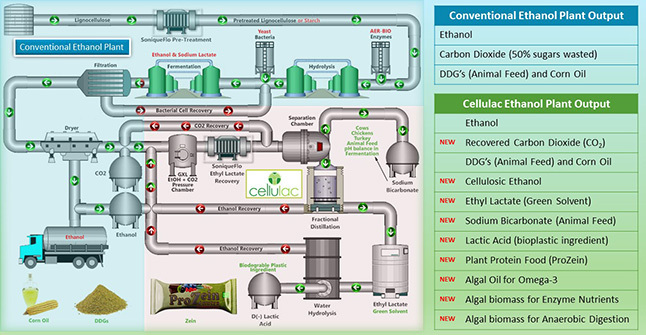 The route to Cellulosic Ethanol is a long hard slog with the high cost of Capital Expenditure along with low sugar content of biomass and its higher cost of extraction. There is 60 to 65% by weight, dry matter of C5 and C6 sugars in corn stover and wheat straw. In principle the low cost of biomass, in this case, corn stover and/or wheat straw is viable. 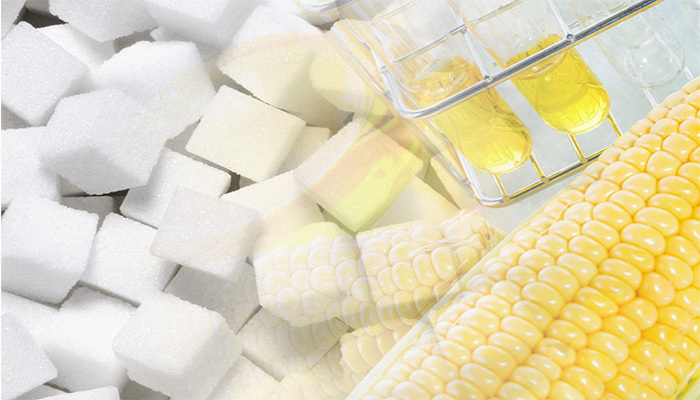 In practice, the cost to access and convert into ethanol is much higher because of the higher energy necessary to extricate the polysaccharides (sugars) from the corn stover. In addition, multiple types of sugars require multiple enzymes or enzyme cocktails in preparation for fermentation to ethanol and CO2. Realistically, Cellulosic Ethanol is not likely to be commercial before 2020 at the earliest and most optimistic. It will be closer to 2025 by the time an overall solution is in place. 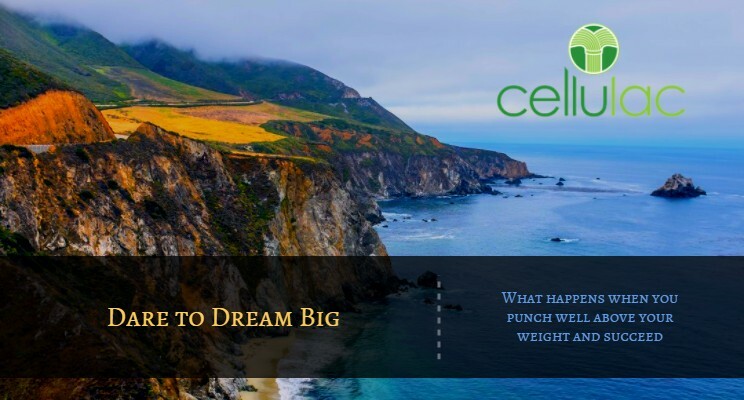 Many a small fortune has been made, starting with a large fortune sunk into cellulosic ethanol. It is not enough to incrementally increase the already tiny margins with single piece add-ons. 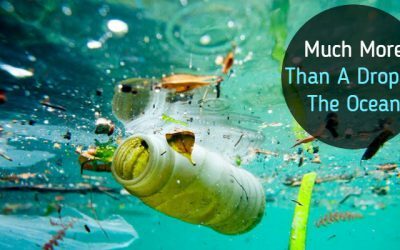 Increasing the yield by changing an enzyme or bacteria or undertaking a long-term investment to add less than 10% to the crush margin still does not justify the loss of 50% of sugars to the atmosphere in the form of CO2. 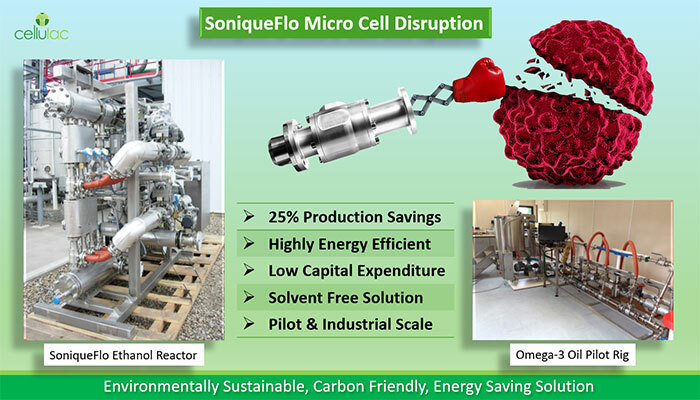 The Cellulac solution goes beyond the ethanol industry and crosses into higher value biochemicals, biodegradable plastics, green solvents, microalgae and a combination of nutrient support, anaerobic digestion for biogas, recovery of thermally treated biomass as organic fertilizer. Most importantly is getting the consumer behind an industry that is not wasteful, but beneficial to the economy, environment and the future energy of the planet.